Precise robot control just got easier. The VersaPlanetary Integrated Encoder is the simplest way to gain control over your mechanisms with encoder feedback straight from the popular VersaPlanetary gearbox. The included CTR Electronics SRX Magnetic Encoder outputs both relative (quadrature) and absolute (PWM) position signals, and connects directly to the Talon SRX without the need for a custom interface! 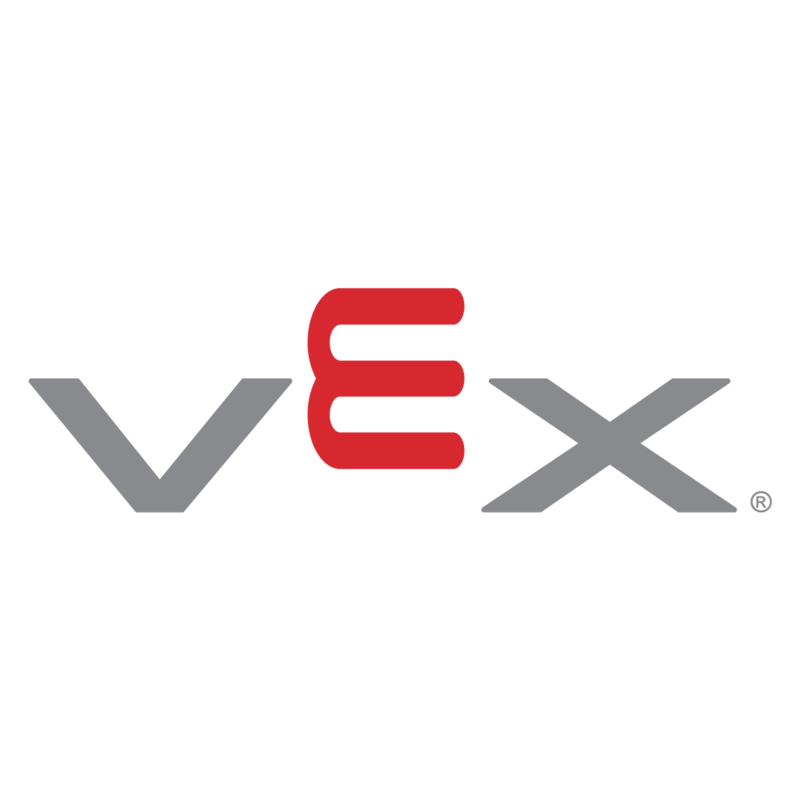 The VEX Merchandise Store is the one and only place to purchase VEX branded apparel and accessories online. With more than 200 unique products already available, there is sure to be an appealing product for everybody. Be sure to check back often, as new products will be added periodically!